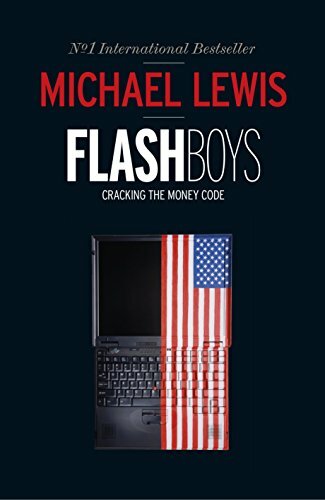 Amazon.com description: Product Description: The story of michael lewis's new book is so hot that we can't talk about it yet. All we can say is that it involves wall street and features a cast of misfits and oddballs doing things with stupefying amounts of money and data that will have you by turns shocked, outraged, laughing and tearing your hair out, cheering but throughout sitting on the very edge of your seat. The story is so big, so vitally important to us all, that only one person could tell it, michael lewis, the master of the big story.